is an accomplished performing company. 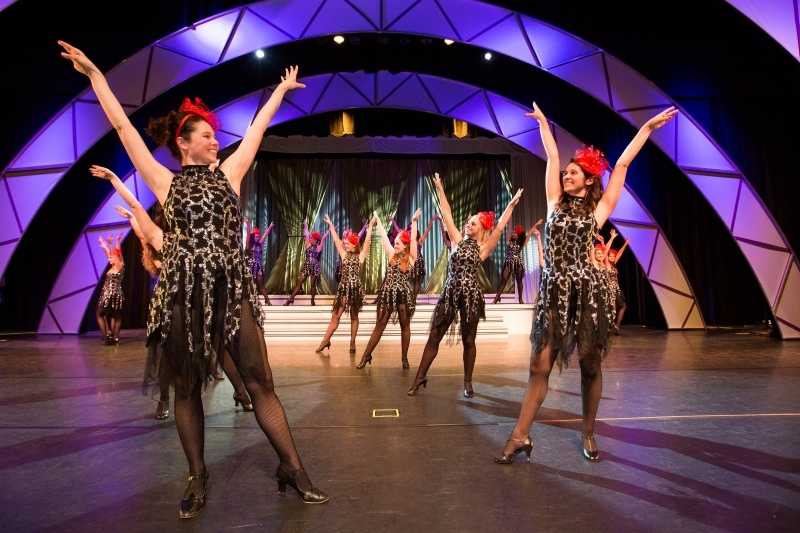 The repertoire includes jazz works covering a wide variety of techniques, styles and theatrical approaches. 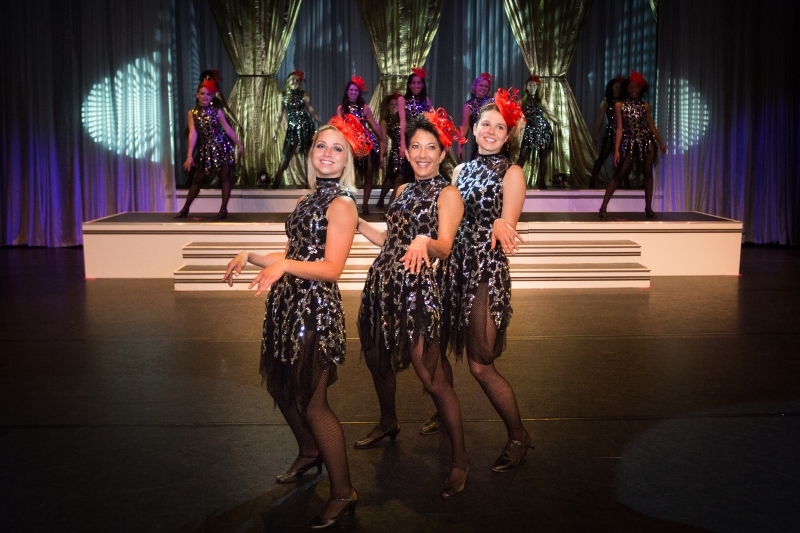 At the Hotel Atop the Bellevue, in Philadelphia, the Dance Company performed at the pre-pageant gala for the Miss America Pageant. This event was sponsored by the City of Philadelphia and the Miss America Pageant. They also list among their credits, performances with the Miss New Jersey Pageant and the Academy of Music in Philadelphia. 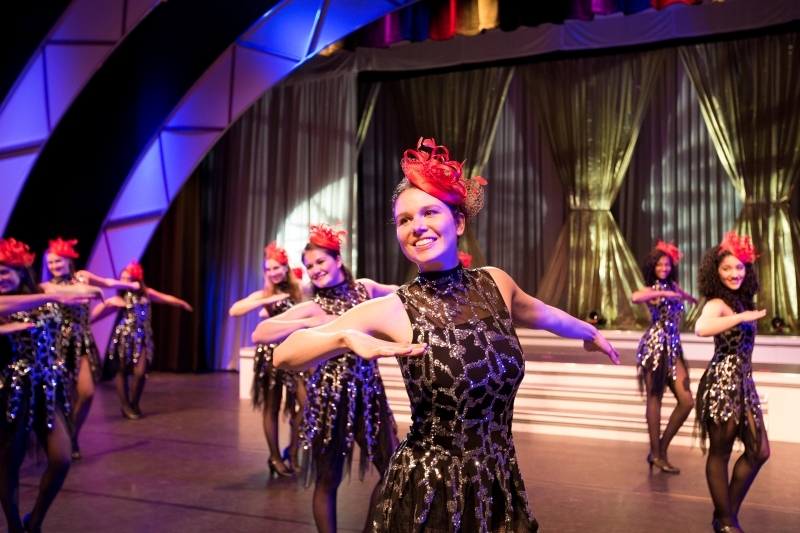 Other credits include Harrah’s Casino Theatre and Caesar’s Boardwalk Regency in Atlantic City. 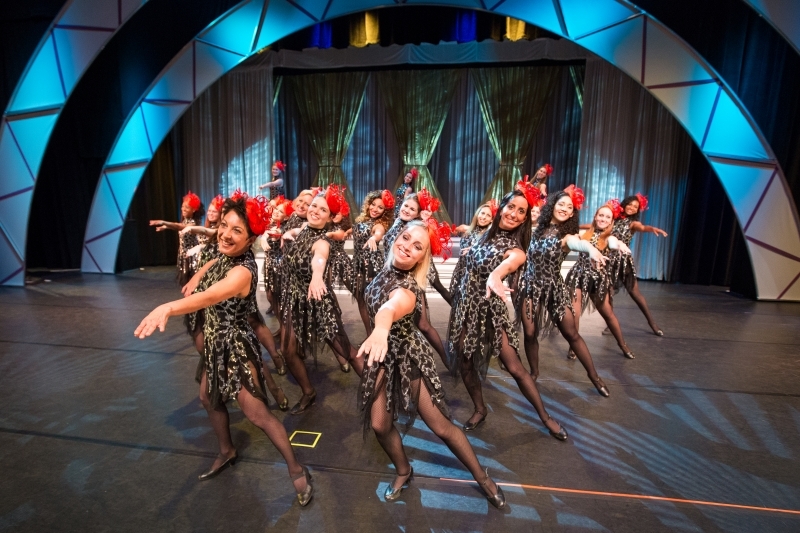 The Dance Company was selected to appear on “The Variety Club Telethon,” seen on Channel 6 ABC-TV, for eight consecutive years. 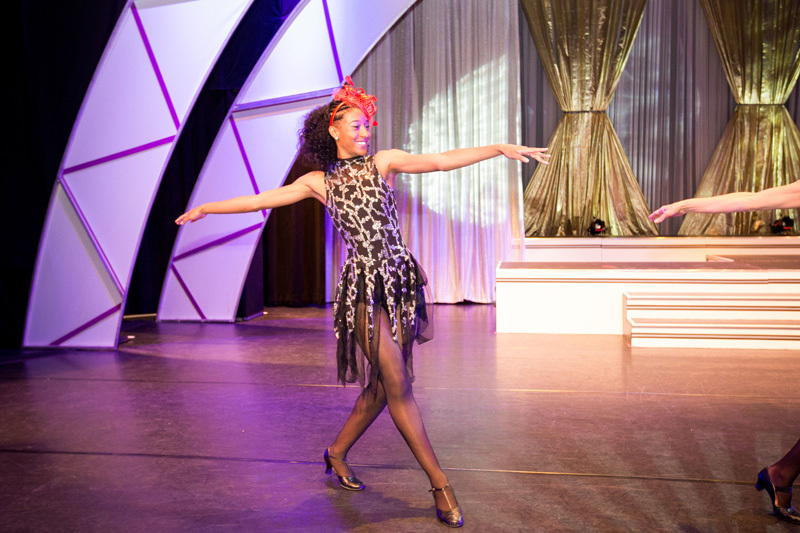 They have performed at the Spectrum in Philadelphia along with Sammy Davis and a host of celebrities. They have also been featured at the Miss America Pageant festivities for the Gillette sponsors. 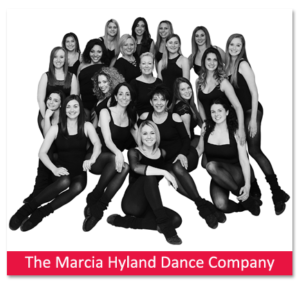 With performance an integral part of its program, the Hyland Dance Company, under the direction of Marcia Hyland, is recognized as the finest in the tri-state area!